Ishqa Lyrics has been written by Chandra Sarai. 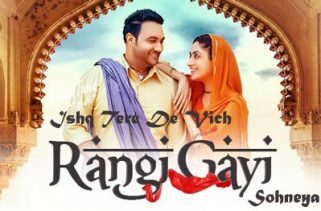 Lakhwinder Wadali is the Singer of this latest Punjabi song. The Music is composed by Rupin Kahlon. 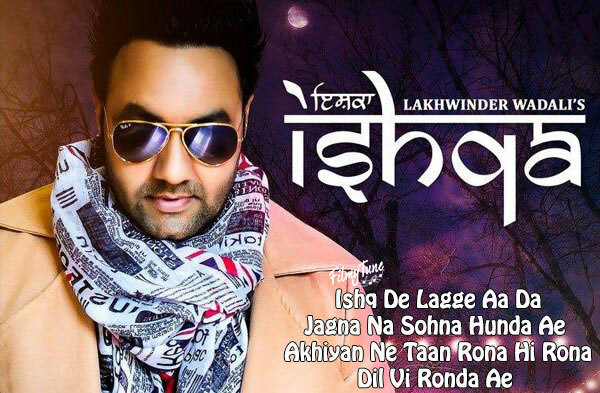 Ishqa Song is starring Lakhwinder Wadali. 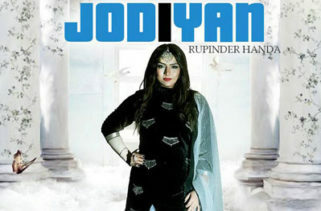 Kohinoor Singh is the Video director of this new Punjabi Song.